We, Tapadia Instruments are one of the prominent manufacturers and suppliers of a comprehensive range of Copper and Aluminum Wires. Our range has been widely appreciated in the markets for its compositions and quality. 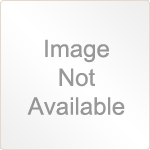 These products have been made from pure compositions of metal and are used in various purposes. Customers are offered this range at the most comprehensive and market leading prices. • Double Paper Covered (DPC) Copper Strip and Wire. • Double Paper Covered (DPC) Aluminium Strip and Wire. 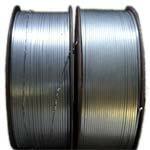 • Double cotton Covered (DCC) Aluminium Strip & Wire. 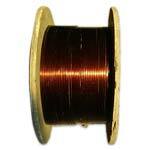 • Double cotton Covered (DCC) Copper Strip & Wire. 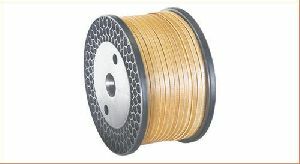 • Multilayer Paper Covered (MPC) Copper Strip and Wire. • Enamelled Copper Strip and Wire. • Double Fibre glass covered Varnish Bonded (DFGC) Copper Strip and Wire. 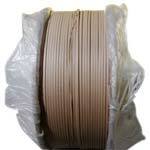 • Double Polyester film (Polyfilm) Covered Copper Strip and Wire. • Enamelled DFGC Covered Copper Strip and Wire. • Polyfilm DFGC Covered Copper Strip and Wire. • Nomex Paper Covered Copper Strip and Wire. • Mica Covered Copper Strip and Wire. Our Customers are placing repeated Orders due to the satisfaction of our WIRES & STRIPS in Copper & Aluminium. Hence you may Send all your Enquiries and Specifications for any types of WIRES / STRIPS suitable for TRANSFORMERS, Traction Motors, LT / HT Motors.